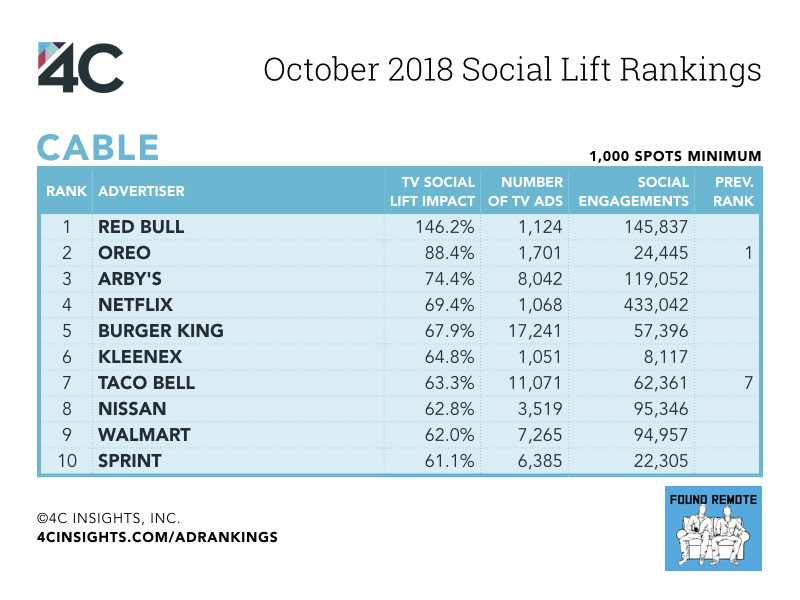 Brands like Taco Bell, Burger King, and Arby’s commonly use humor in their TV ads, and also ranked in the top 10 advertisers in terms of social engagement lift for both broadcast and cable advertisers in October. By tapping into emotions, brands are able to spark social media conversation around their ads. Read on to see which other advertisers made a splash in October. 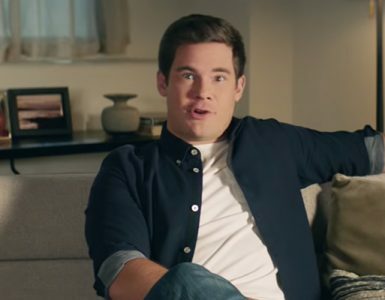 DirecTV took the top spot for broadcast advertisers thanks in part to ads featuring a football coach giving his team a pep talk about switching to DirecTV. 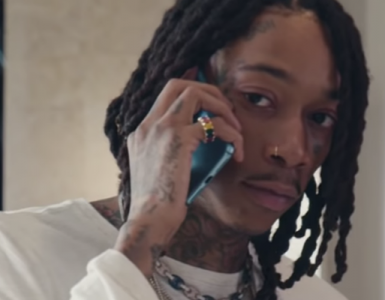 Oreo’s ads for Oreo Chocolate Candy Bars resonated with audiences across broadcast and cable, helping the brand take the number 2 spot for both this month. Red Bull claimed the top cable spot in October with ads featuring dancing sea creatures. 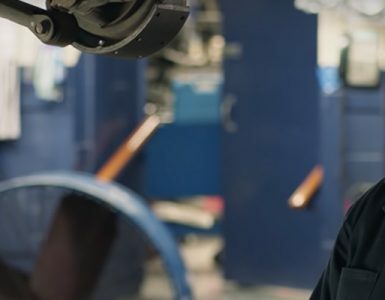 Netflix sparked social media conversation and joined the top cable advertisers with ads for the final season of House of Cards, starring Robin Wright. To assess the TV ads generating the greatest consumer response on social media, 4C fuses data from Teletrax, its global TV monitoring network covering more than 1,300 U.S. Channels in all 210 DMAs, and its proprietary social affinity database with engagements from 2+ billion social media users across Facebook and Twitter. 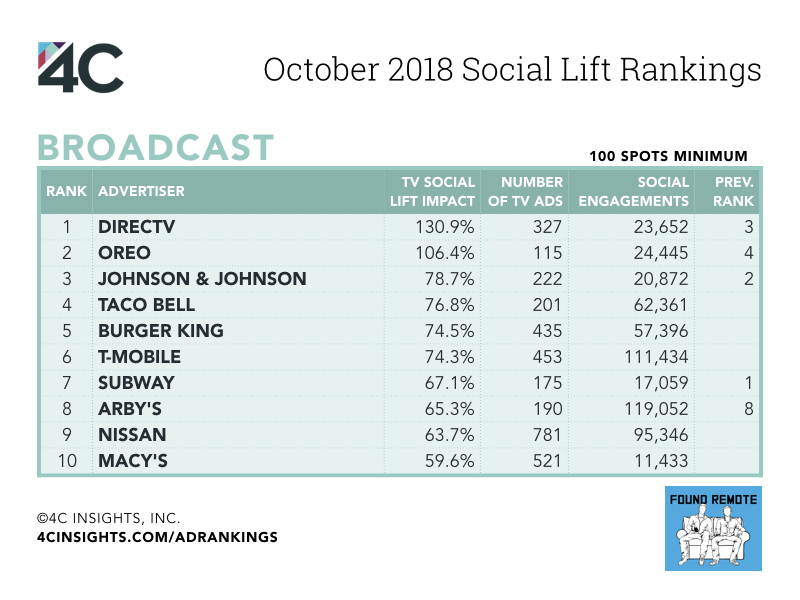 By comparing each brand’s social media engagements in the two-minute period after the start of a TV ad to the brand’s average social media engagement rate, 4C calculates the TV Social Lift Impact. Ultimately this is a measure of how much more likely a consumer is to engage with with the brand on social media after seeing its TV ad. 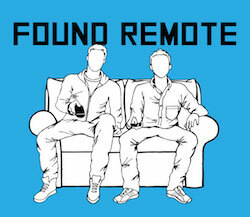 For example, DirecTV’s 130.9% TV Social Lift Impact means DirecTV’s broadcast TV ads increased DirecTV’s social engagements by 130.9% in the two minutes following the start of an ad.